I’ll always remember where I was when I found out about the devastating earthquake that struck Haiti on Jan. 12, 2010. That evening, I was attending an event at the Newseum in Washington, DC, where Brian Williams of NBC News was the guest of honor. As the event was beginning, Mr. Williams stepped on stage and announced to the crowd that a magnitude 7.0 earthquake had just shaken Port au Prince. The reports were just starting to come in, but fatalities were expected to be in the thousands. His words that evening and the visual scenes of the devastation that came across the airwaves over the following days and weeks will forever be etched in my memory. 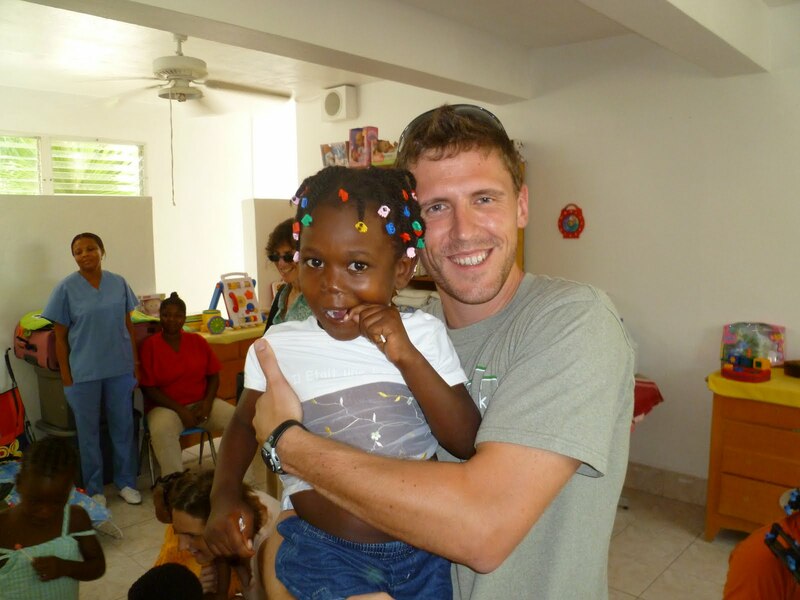 From those first few days, I knew I wanted to help make a difference in Haiti; I just wasn’t sure how I could. 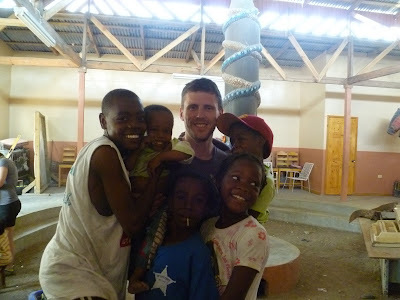 In June, 2011 I was presented with the opportunity of a lifetime when I was asked to be the LEED Project Administrator for Project Haiti Orphanage & Children’s Center. I soon found myself deeply involved in this very special part of the recovery effort in Haiti; working with an incredible team of volunteers from USGBC and HOK Architecture. In August, I was able to visit Haiti and see firsthand the resiliency of the people there. I was truly amazed to see how, despite having barely enough to eat, everyone smiled as they went about their business. People who had almost nothing were happier than just about anyone I had ever met. These were truly special people. As the LEED Project Administrator for Project Haiti, I am tasked with overseeing the LEED certification of the project. Project Haiti aims to be the first LEED Platinum certified structure in Haiti, a truly sustainable example of how Haiti can be rebuilt following the devastation of the earthquake. People have asked me why we would strive to build to Platinum in Haiti, and the answer is simple; because the Haitian people are worth Platinum, they deserve to see something truly special come together out of complete devastation. While in Haiti, I met a few children who lost their families in the earthquake. Meeting these kids changed my life and turned Project Haiti into more than just another project for me, it has become a mission. A part of the mission is actually seeing this project completed, and to do that, we need donations. I recently began an effort with USGBC staff to help raise money for Project Haiti by running in an upcoming half marathon in Washington, DC. Currently, over 15 USGBC staff members have committed to running the half marathon and we are each soliciting individual donations on behalf of Project Haiti. Our goal is to raise $2,000 collectively for the project. Today I encourage everyone to reflect on where they were two years ago when they found out about the earthquake and the devastation in Haiti. Please keep these amazingly resilient people in your thoughts and donate what you can to this exceptional project that will transform lives for years to come. How about focusing the pro-bono work here at home in the U.S.